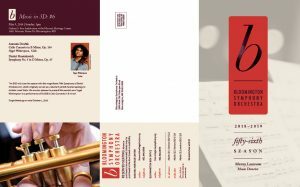 Take a minute to view our 2016-17 season brochure! 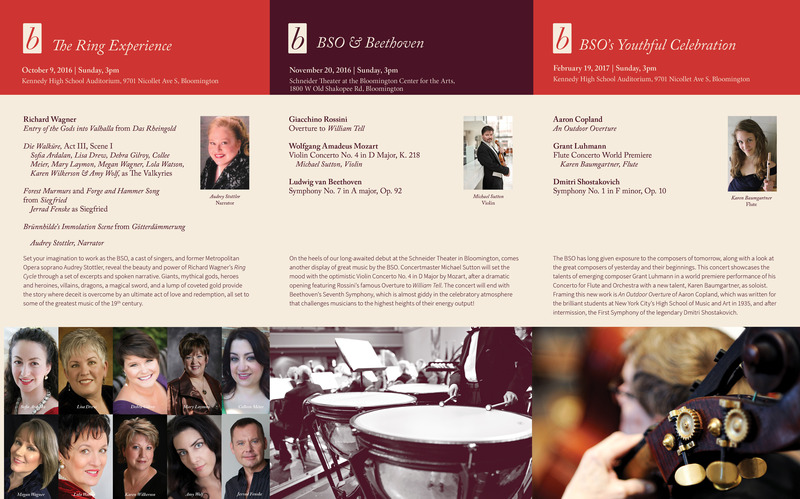 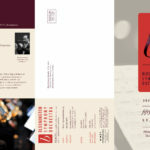 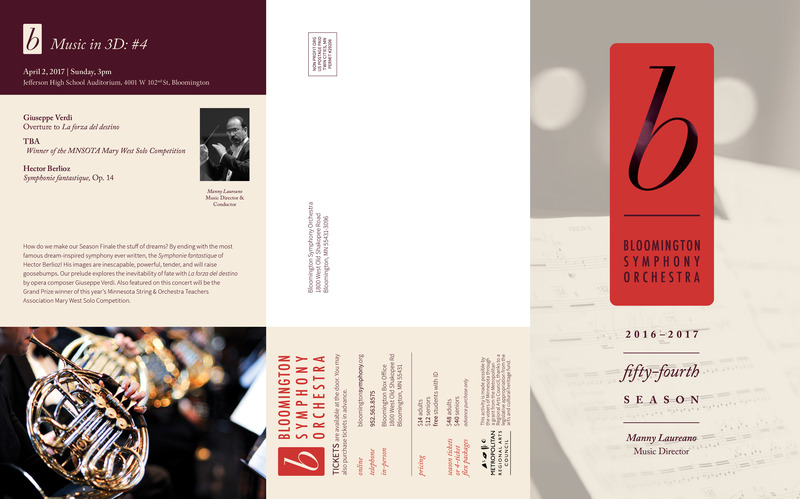 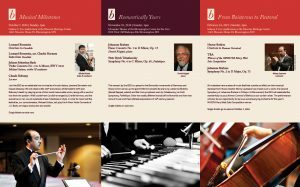 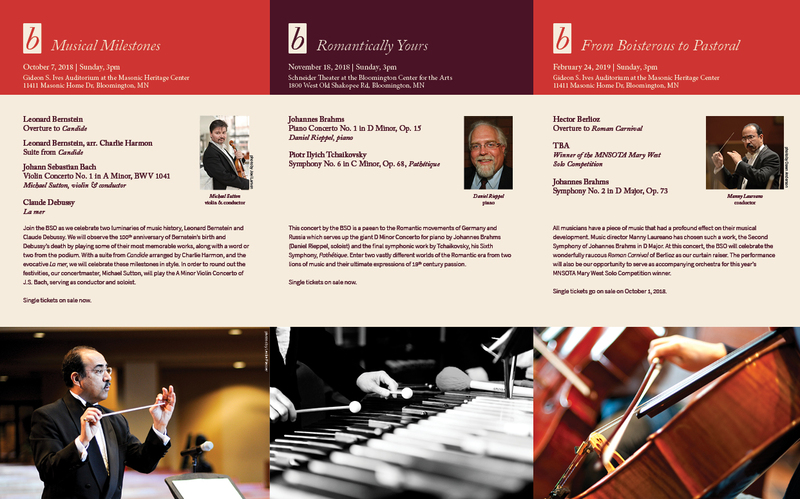 We are looking ahead to a great season and hope you will join us at one of the four outstanding concerts that Maestro Manny Laureano has planned for the Bloomington Symphony. 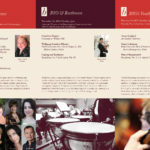 Please share this page with your friends and fellow music lovers, too!